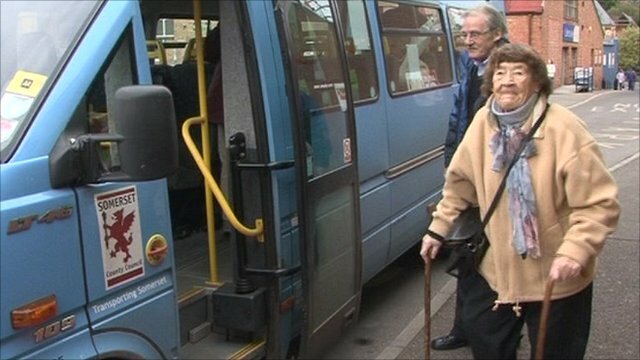 Pensioners donate winter fuel cash Jump to media player Pensioners who do not need their winter fuel payments are being encouraged to donate them to charity. 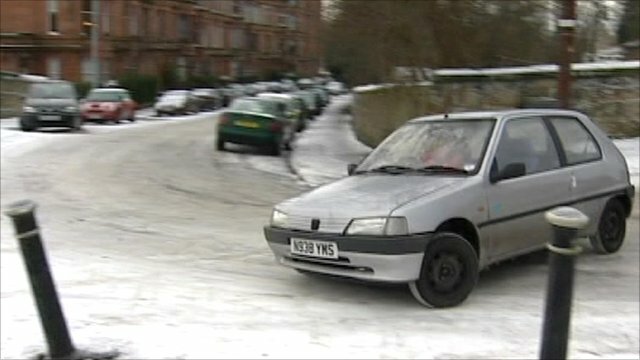 How best to drive in snow and ice? 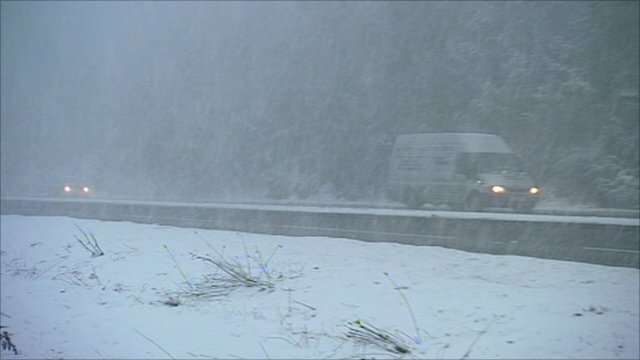 With a new onslaught of freezing conditions predicted and roads becoming more treacherous, the usual advice is not to drive unless you really have to. But what if your journey really is essential? The BBC's Richard Westcott spoke to the AA's Ben Graham to find out more about the safest way to drive on ice.